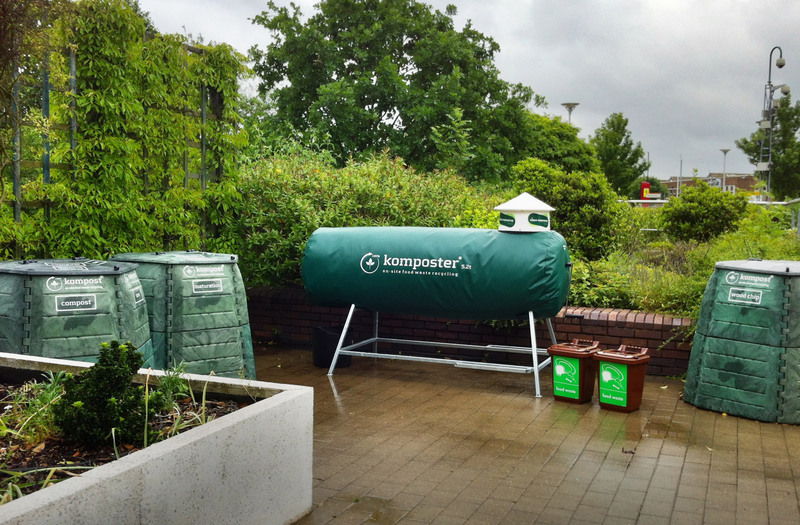 Food waste sent to landfill creates methane, which is 25 times more harmful to the environment than CO₂, and with the UK's Anaerobic Digesters and Industrial In-Vessel Composting Plants running at capacity, now is the time to look into our on-site food waste recycling solutions. 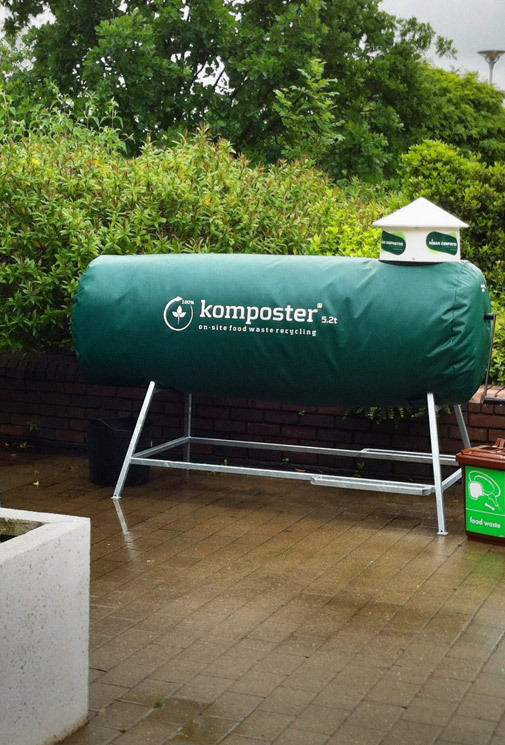 kompost ltd sets up and services small scale on-site in-vessel composters for businesses that wish to add a complementary recycling stream to divert catering waste away from landfill and at the same time achieve that all important 'dry mixed recycling' that many waste operators are after. Gwen Powell is the Founding Director of kompost ltd and a Food Waste Consultant. Dennis Geertsen is Operations Director and heads up our team of specially trained kompost masters™. Serving clients like Henley Business School, Catermasters, Wolseley, SEGRO, Compuware, Softcat, nef, Dorney Court Kitchen Garden and Beacon School, kompost ltd is able to customise their solutions and services so that it suits each individual's specific needs. If you would like to meet up for a coffee and a chat about how we can help you, arrange a site visit to see one of our systems in action or to simply run over all the facts and benefits to you, please don't hesitate to contact Gwen Powell.